Apple’s official YouTube channel yesterday released a first-look video offering a glimpse of camera and computational photography improvements made possible by the nearly 10x faster Neural engine in its industry-first 7-nanometer A12 Bionic system-on-a-chip. Apple says that software advances stemming from an upgraded Neural engine, which is an ultra-fast coprocessor inside the A12 Bionic chip dedicated solely to machine learning tasks, permit iPhone Xs owners to shoot the highest quality video of any smartphone with increased dynamic range, contrast and more. 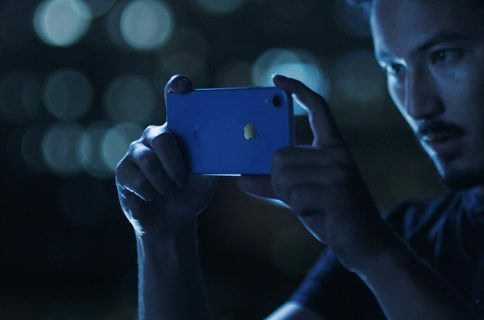 To demonstrate the handset’s camera chops, Appel created this video in which they shoot mesmerizing scenes of water, fire, metal and light using 4K video capture, Slo-mo and Time-lapse shooting modes. 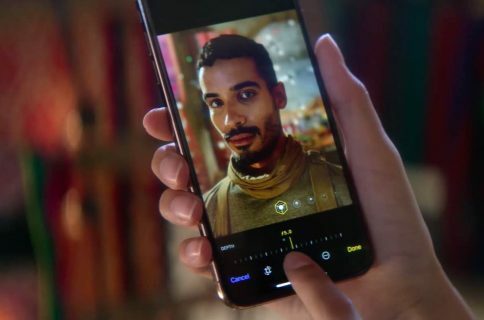 The scenes you’re seeing were shot on an iPhone Xs by Donghoon J. and Sean S.
iPhone Xs’s camera improvements mostly revolve around software and computational photography improvements stemming from machine learning advances and the A12 Bionic chip. 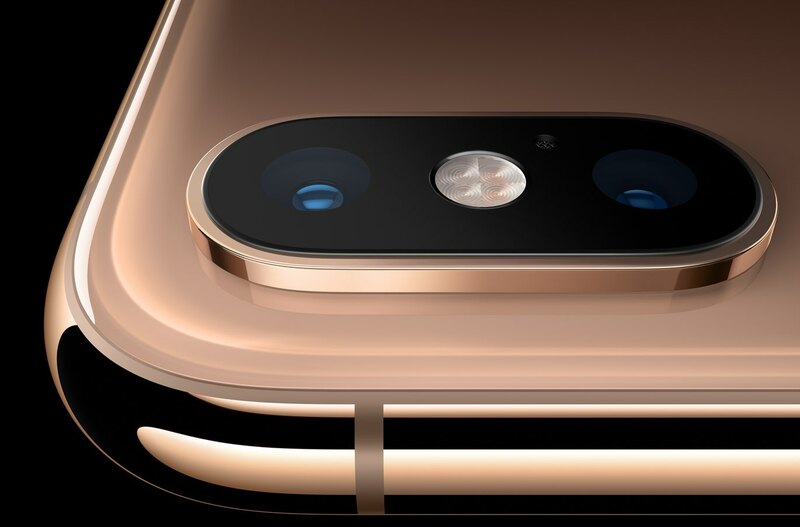 In terms of hardware improvements in the camera department, the new iPhones have a larger and faster sensor that features bigger, deeper pixels. Combined together, the hardware and software advances bring enhanced low-light performance and video stabilization. And thanks to as many as four built-in microphones, the new iPhones now record view with stereo sound. 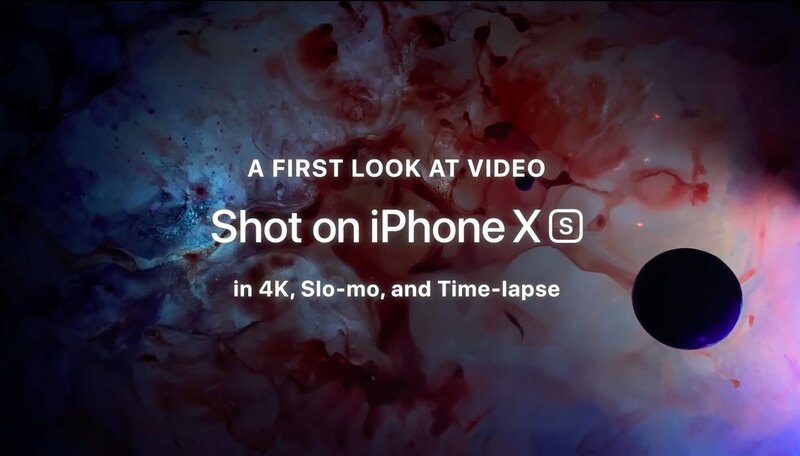 iPhone X was the first commercially available smartphone to bring a silky smooth 4K video capture at sixty frames per second.